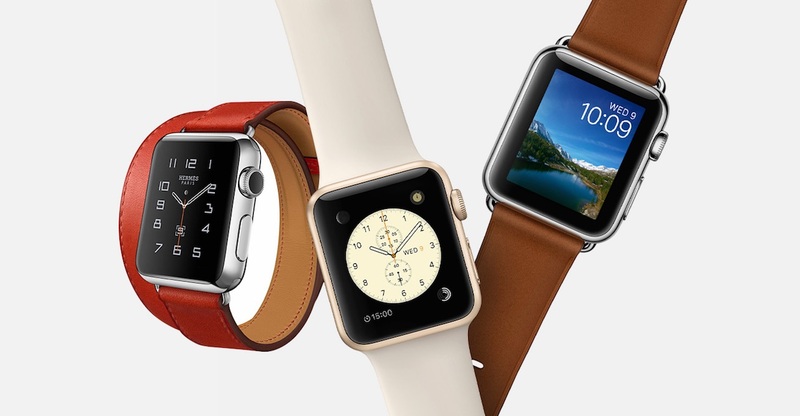 A report said there will be two new released for Apple Watch. For 2016 release, it expected Apple will focus to improve the internal specs for Apple Watch with ‘S’ name. Those who are expecting a new design for the Apple Watch may have to wait up until 2017. The all new Apple Watch is expected to have a thinner design. ← A Glass Computer Keyboard?